A new levy known as the Japan Departure Tax will be imposed on travellers upon leaving the country. The tax will cost 1000 yen for each person leaving by air or sea, and the price is included in the ticket price of your transportation. That is why you should probably see a slight hike in air tickets from now onwards. 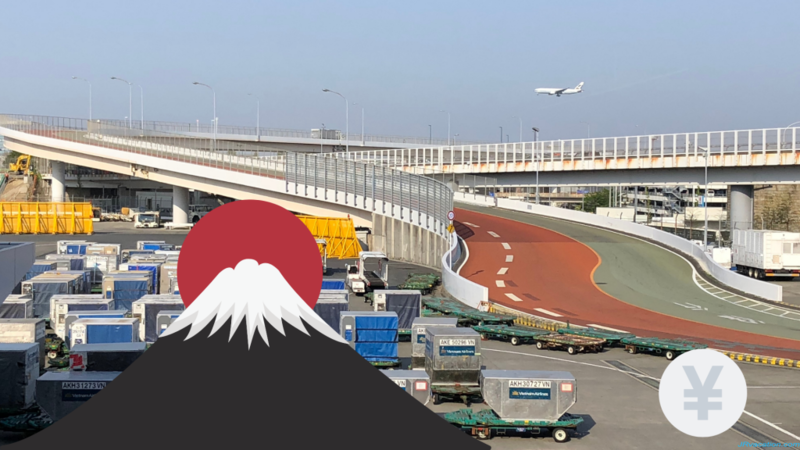 According to some reports, the levied tax will be used towards improving infrastructure in preparing for the next big event in Tokyo, the Olympics 2020. 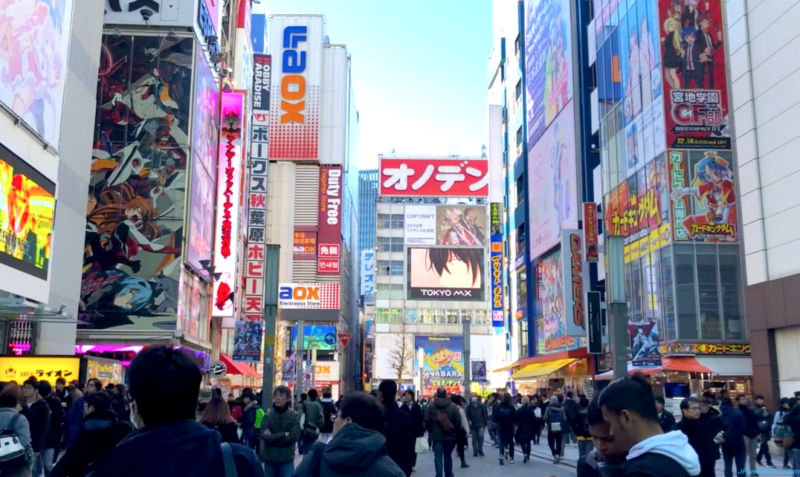 With close to 30 million visitors to Japan each year, major city like Tokyo is in urgent need for improvement, especially in hotels and accommodation. From our own experience, we are already seeing the prices of accommodation increasing every year. The new airbnb law is not helping the situation too. And with the upcoming GST hike from 8% to 9% in Oct 2019, visiting and shopping in Japan will only get more expensive. But fret now, follow JRVacation on our blog and Facebook for more tips on travelling to Japan on the cheap!